Working in partnership with City of Manchester Aquatics Swim Team (COMAST), Manchester Metropolitan University and Manchester City Council, the Swim England Performance Centre will give talented young swimmers the opportunity to stay in the sport while continuing their education. Jérôme Read, Performance Sport Manager at Manchester Metropolitan, said: “Once again another external partnership has come to fruition from solid foundations put in place to develop and support our student athletes. "This newest relationship with Swim England cements our rapid elevation in the swimming landscape as a 'go-to' destination for talented swimmers seeking a dual career supportive environment. Grant Robins, Head of the Swim England Swimming Talent Programme, added: “We are delighted to be working with City of Manchester Aquatics Swim Team (COMAST), Manchester Metropolitan University and Manchester City Council on this project. “The Performance Centre will help to expand and extend the Swim England Talent Programme by providing opportunities for swimmers to continue their training alongside their studies. 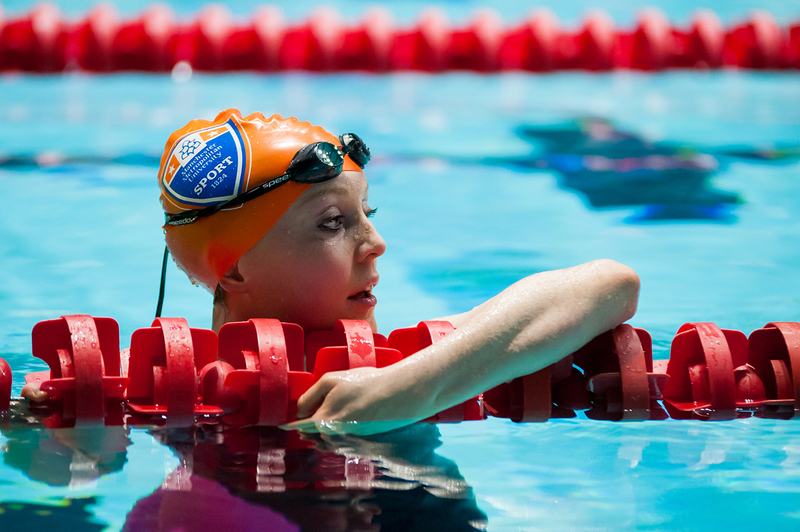 Manchester is one of five areas to be selected to host a Swim England Performance Centre. It was selected following an application process and uses a partnership model to ensure long-term sustainability. The Swim England Talent Team will provide support through funding, coaching, and technical advice. The University already has a well-established elite student athlete programme, known as Sport Scholars. Currently, three elite swimming athletes are supported by the programme and benefit from the world-class facilities in Manchester. For more information, visit www.swimming.org/sport.